Sab Grey was a regular fixture at early D.C. punk shows. He made his way down with the Baltimore punk contingent. By the time he moved to D.C. in 1981, he had adopted more of an "oi" appearance. 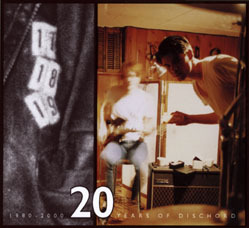 "Oi" was style of dress and music that was coming out of England and one that involved more of what would be considered a "skinhead" fashion. 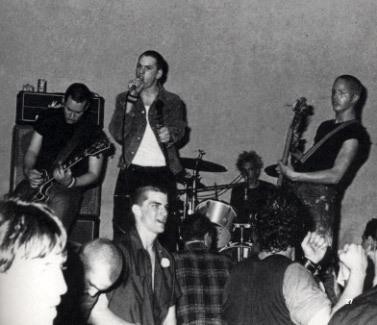 At this point in time, however, the D.C. scene didn’t make any real distinction between punk rockers and skinheads and certainly the more political (nationalist and/or racist) aspects of that movement had not come into the picture. Sab was one of the original tenants of the Dischord House along with Ian, Jeff, and two of The Untouchables, Rich and Eddie. 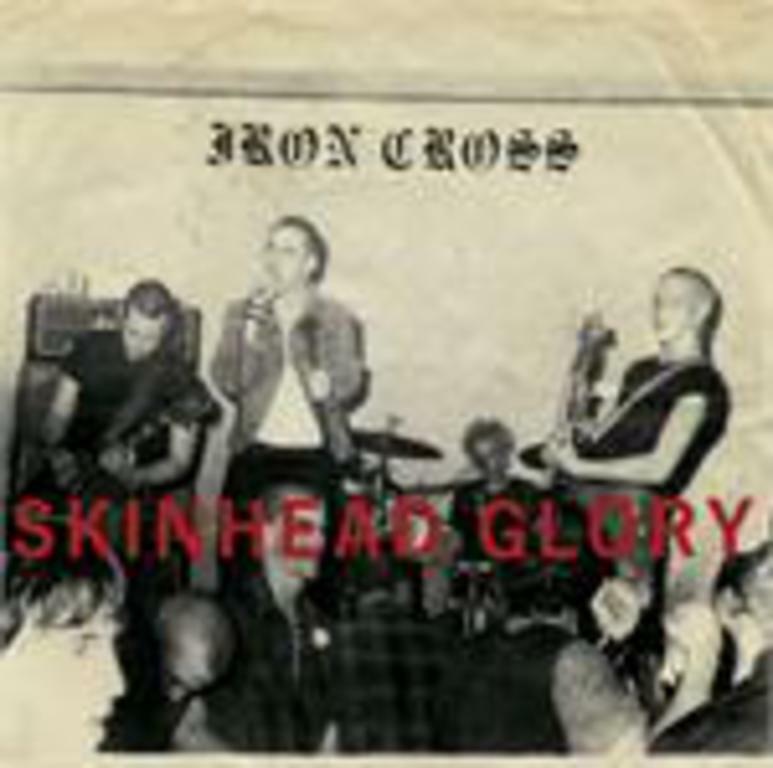 In early 1981 Sab met up with Dante and Mark, two kids who had played together in a number of bands (Punk Ruins, The Outsiders, Broken Cross) and formed Iron Cross. 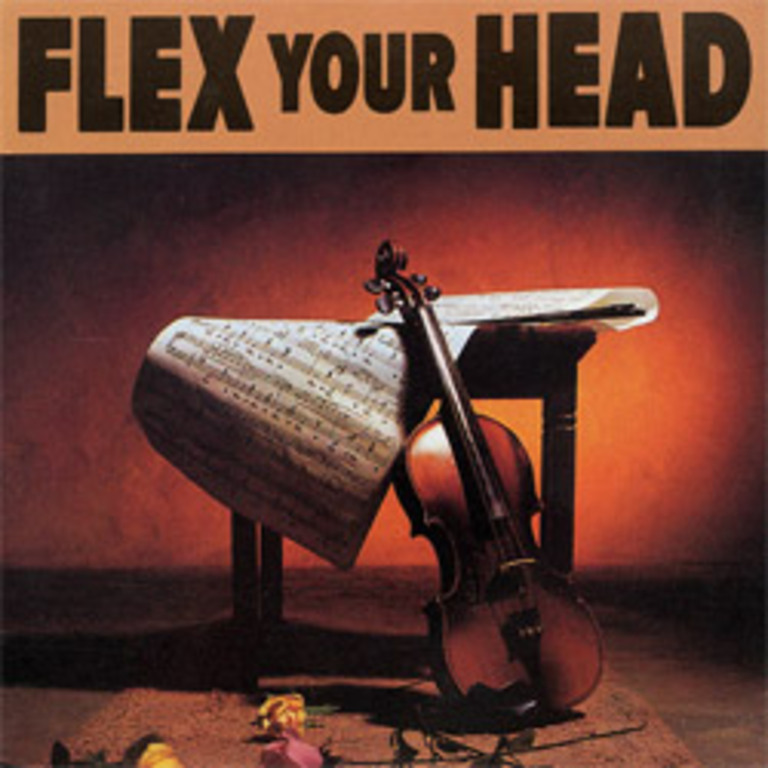 After practicing and performing with a string of bass players, including Cynthia Connolly and Chris Haskett (who played bass on the "Flex Your Head" tracks), they started playing with Wendel soon after SOA broke up. 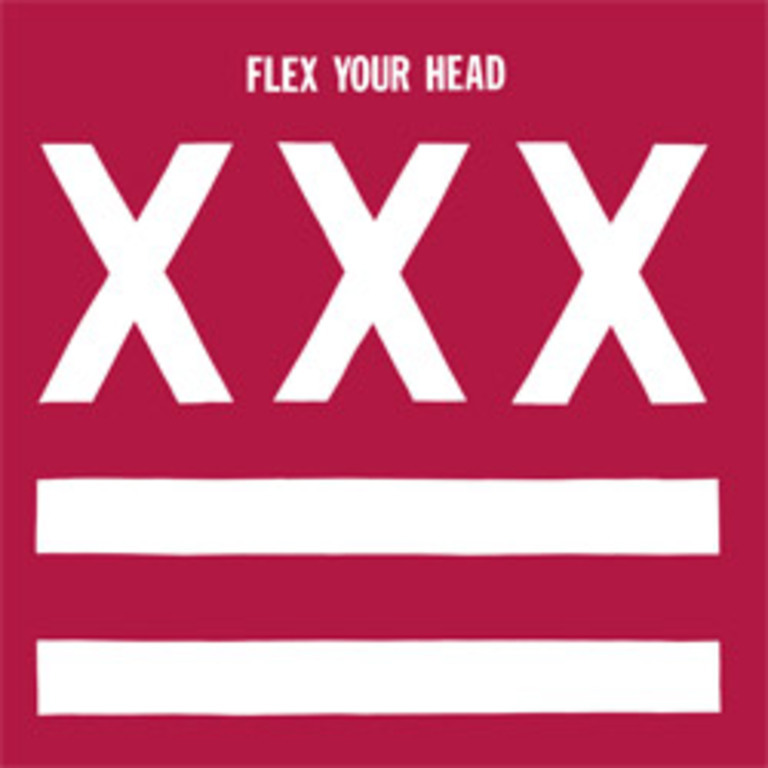 Aside from three songs on Dischord’s "Flex Your Head" compilation, the band only released two singles (on their own Skinflint label), but certainly made their mark as one of America's first "oi" bands. Wendle was the first to leave the band in 1982 followed by Dante and Mark (who went on to to form Gray Matter in 1983) and thus began a revolving line up that continues with Sab at the center.